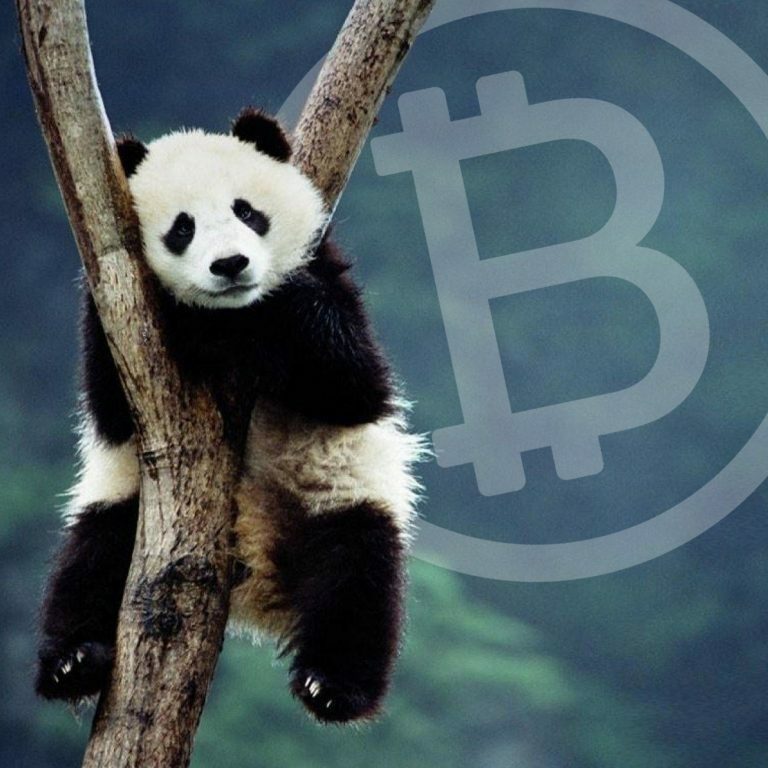 This week Panda Exchange, a cryptocurrency trading platform, led by the Colombian team Panda Group and CEO Arley Lozano, announced that Panda users now have access to its EUR markets for residents who live in member countries of the SEPA. 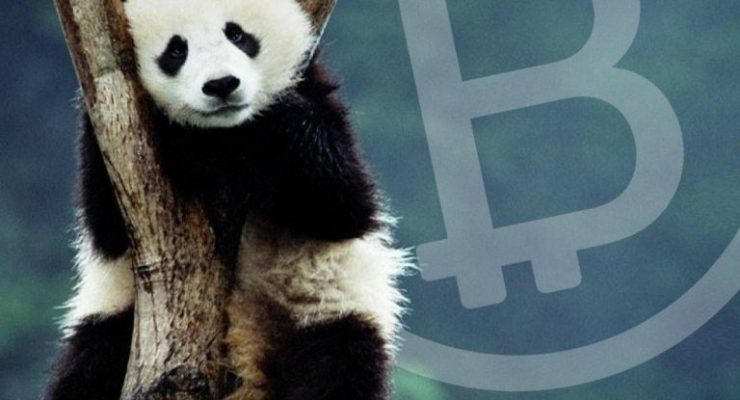 Panda Exchange has been expanding quite a bit this year and just recently opened a branch in Portugal, which helped bolster SEPA integration. Moreover, the trading platform also offers a Bitcoin Cash (BCH) pairs market with nine other cryptocurrencies.